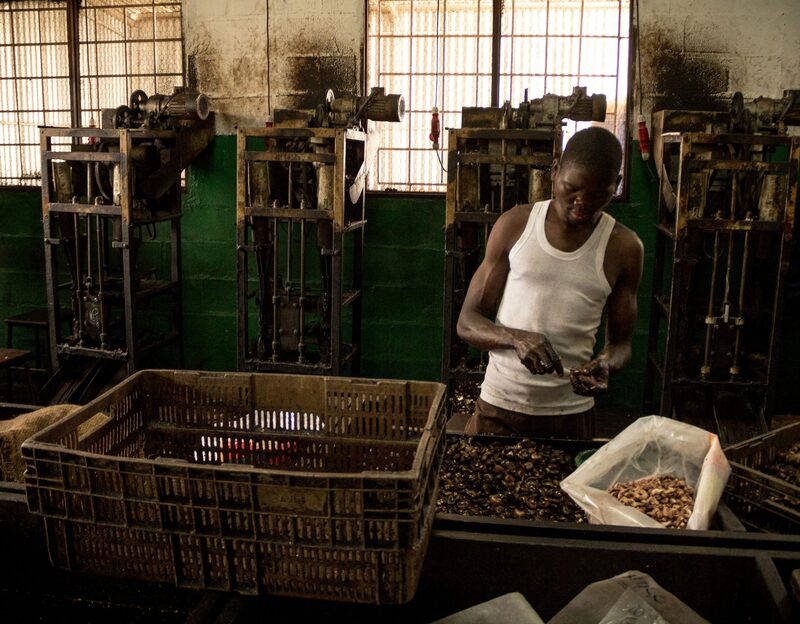 TechnoServe is working with Nespresso to source high-quality coffee from Kenya and Ethiopia, while reducing poverty and improving resilience to climate change for approximately 57,000 households by 2020. Solutions for African Food Enterprises (SAFE) was a public-private partnership between TechnoServe, Partners in Food Solutions, and USAID that aimed to increase the competitiveness of the African food processing sector to expand availability of affordable and nutritious foods to local populations. 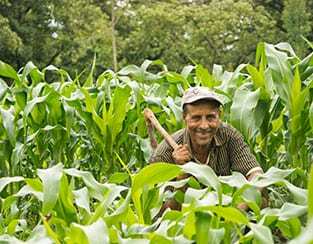 The program benefited more than 1,000 food processors who source from more than 800,000 smallholder farmers in five countries. The Coffee Initiative worked with local farmers in East Africa to improve agronomy and business practices, establish new coffee cooperatives and strengthen existing ones, and help cooperatives create business plans and access financing for wet mills. 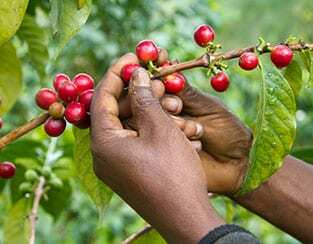 Some of the highest quality coffee in the world comes from the Sidama Zone of Ethiopia, produced primarily by 200,000 smallholder farming families, most of whom continue to live in poverty due to small farm sizes and low productivity. Beginning in 2013, TechnoServe in partnership with IDH, Nestlé and Nestlé Nespresso is working to increase the income of these farmers by increasing the supply of high-quality, sustainable produce coffee. 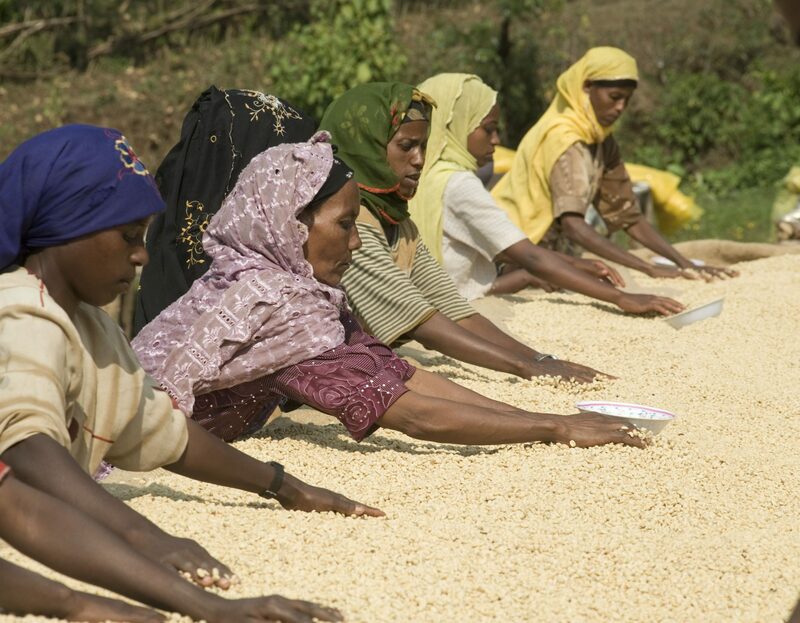 Ethiopia is the largest exporter of Arabica coffee in Africa, with 70 percent of exports being unwashed coffee. 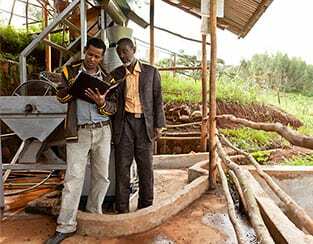 With support from Jacobs Douwe Egberts (JDE) and IDH, TechnoServe is looking to make the unwashed coffee sector in Ethiopia's Jimma, Lekempti and Sidama regions more sustainable. Aiming to increase smallholder farmers’ access to sustainable markets in Ethiopia, TechnoServe implemented the World Food Program’s Purchase for Progress (WFP-P4P) project by providing support to 16 farmer-owned cooperative unions. In Ethiopia’s Sidama coffee region, hundreds of millions of liters of wastewater and coffee pulp are accidentally discharged into the rivers during coffee processing. Since 2012, Mother Parkers Tea & Coffee and TechnoServe have partnered on the Water Wise Coffee project to to protect the rivers by implementing sustainable water management practices.